Battlefield 1942 Mods, Modding Tutorials. Forums and Mod Downloads. • View topic - Battlefield 1942 "Blood Patch" included test movie! 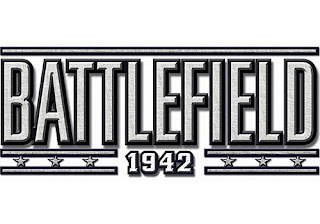 Today we have tested this Battlefield 1942 patch feature for you. "Watch the movie, and here we go"! ATTENTION: Using this modification is not allowed in BF1942 Liga matches according to their rules, so don't use it, if you plan to play in BF1942 Liga. 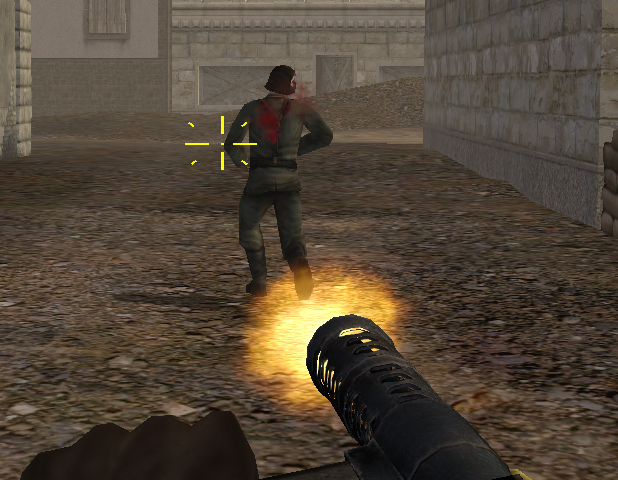 Time to say, "have fun with your new Battlefield 1942 Blood Patch." Let it bloody. Re: Battlefield 1942 "Blood Patch" included test movie! Thats for you, i have found it a couple of weeks ago. But by the way, there are lot of players, what dont know about it. And if they like a small modification for their BF 1942, i want show them, where they can got them. Its could be a step in for interest in BF 1942 Mods.